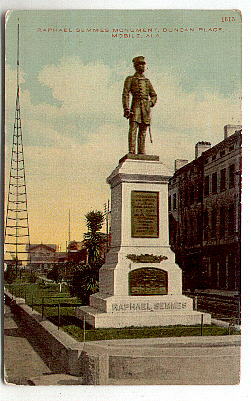 Admiral Raphael Semmes Camp 11 Sons of Confederate Veterans Mobile, Alabama email (for New Member inquiries ONLY): semmes11@csnavy.org We meet on the last Monday of each month at 7:00 PM, except December . 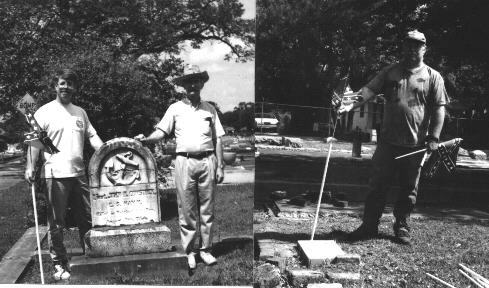 Email us if you'd like to visit. 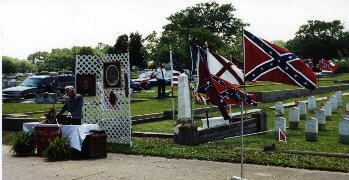 5th Annual Confederate Memorial March Here are photos from the Ceremony at Magnolia Cemetery, Confederate Rest Section, 16 April 2000. A beautiful day and a nice crowd gathered to honour these men who gave their all to serve their country. 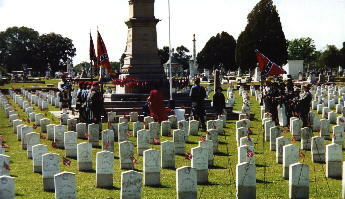 There are over 150 Confederate graves outside Confederate Rest that were also marked to honour. 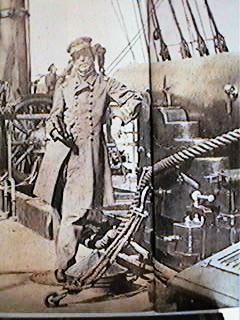 Centennial Dedication: Sunday, 25 June 2000, 5PM The 100 year rededication of Admiral Semmes' statue on Government St. at the present Bankhead tunnel. 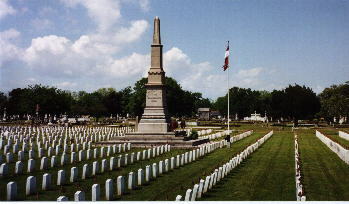 The rededication ceremonies were well attended with a 17 gun cannon salute including mortars and the guns of Fort Conde. NOW AVAILABLE: Alabama automobile license plates are available to all citizens of the state, even if not SCV members. 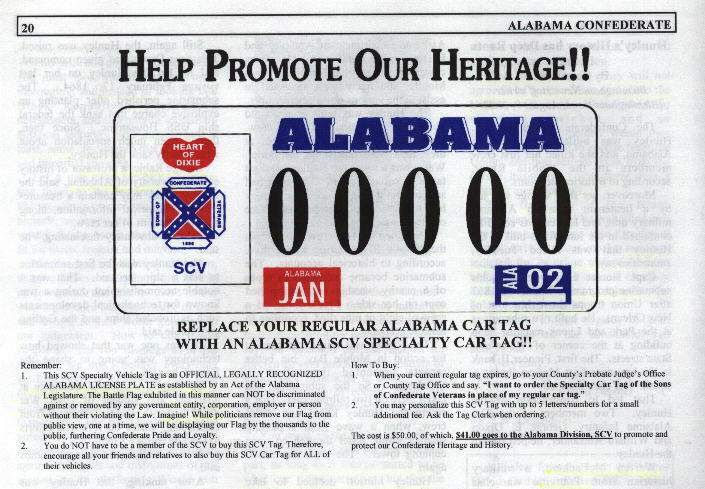 Support the South and Alabama by buying one on your next car tag renewal.